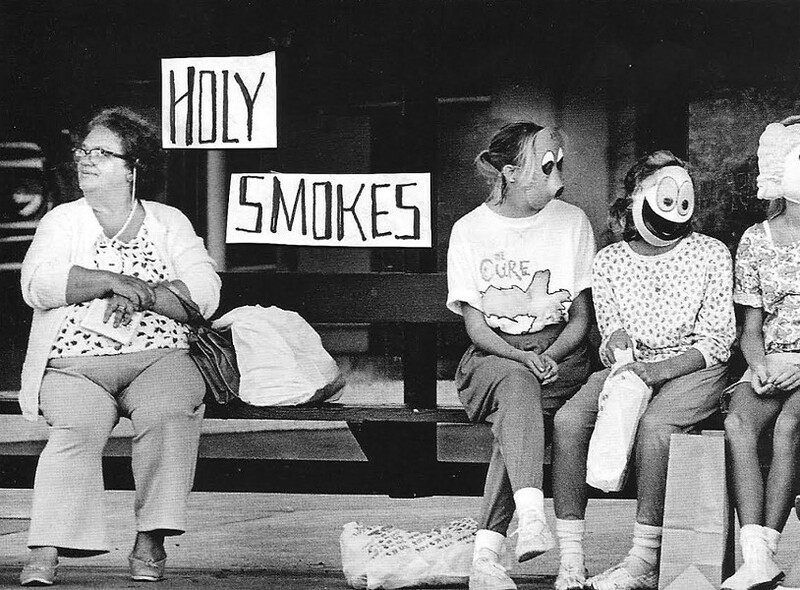 Holy Smokes is a quartet of University of Vermont seniors that essentially grew out of screwing around jamming on classic hip-hop songs — perhaps in some dingy basement in Burlington's college ghetto. One of the band's founding members, Justin Barton, was formerly a member of Squimley and the Woolens, a talented local jam band that most certainly evolved from primordial bongwater. But to dismiss Holy Smokes as just another groovy-UVee college band would be a mistake. While a little rough around the edges, their self-titled debut EP suggests they are musicians with not only a wide array of influences but the ingenuity to corral them — and perhaps one day transcend them. The EP opens on "Lime," a cruising, mid-tempo slice of indie-rock jangle that initially appears to owe a small debt to the Strokes. Barton's sleepy, disaffected delivery recalls Julian Casablancas in his mellower moments. But midway through, the band shifts gears into something that resembles French exotica by way of beachy indie rockers Real Estate. "Slow Repeat" is a slinky, winking slow jam with Barton singing, "Just as we are turning blue / I find myself all the more in love with you / And if you want me to / I can put on some Erykah Badu and say adieu to you, too." It's kinda goofy, but endearing and likeable, especially when the band breaks the song open at the chorus with melodic coloring that recalls Talking Book-era Stevie Wonder. "Cheeryohs" closes the EP and proves to be its most ambitious cut. It's also the longest one, so it's surprising how comparatively straight the band plays it. The song is the most fully formed of the bunch, relying not on arrangement trickery but solid songcraft and sticky melodies. It's an impressive, if understated, song that builds to a dynamic and satisfying finish — much like the EP itself. Holy Smokes play Club Metronome in Burlington on Thursday, January 29. Their debut EP is available at holy-smokes.bandcamp.com.